There are no comments for World Map 15. Click here to post the first comment. 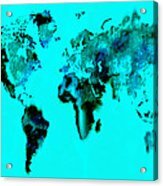 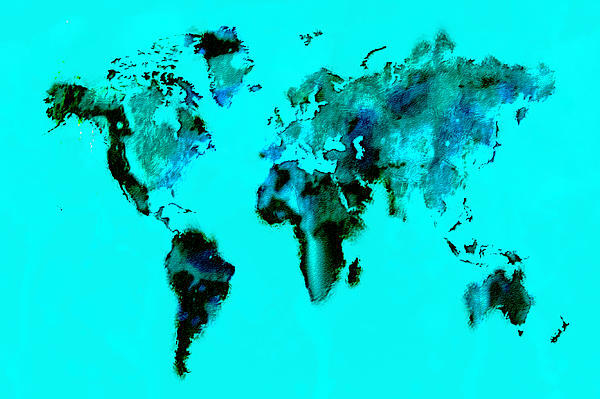 World Map done in an Array of Beautiful Watercolors.